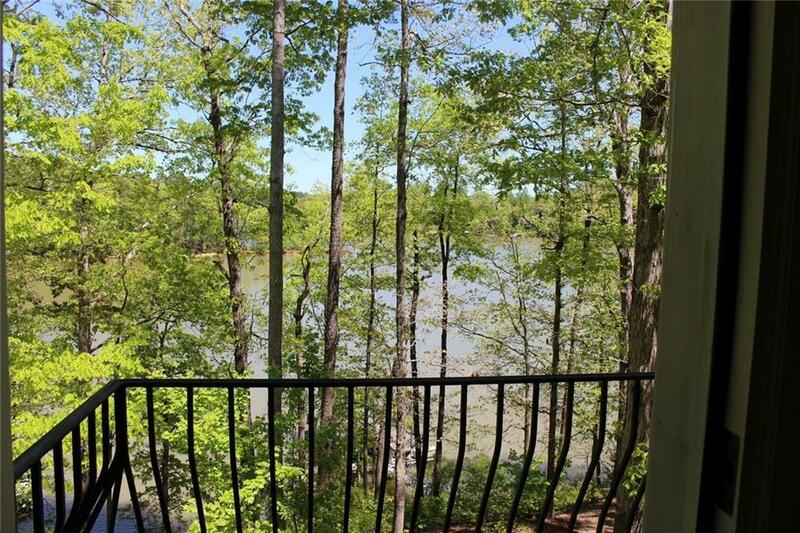 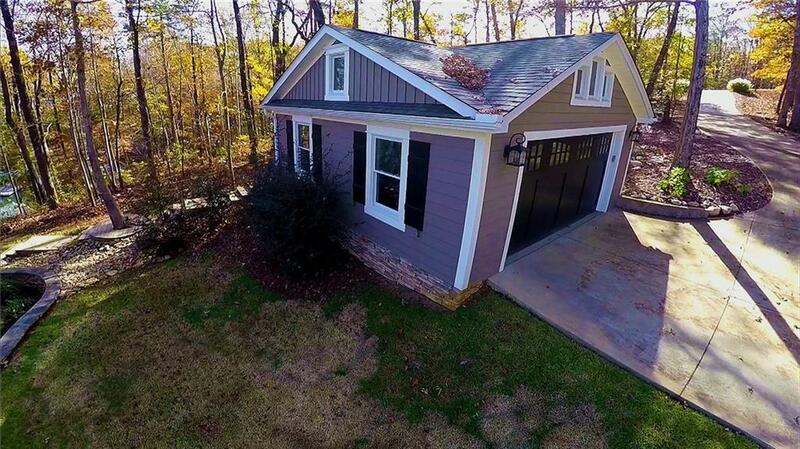 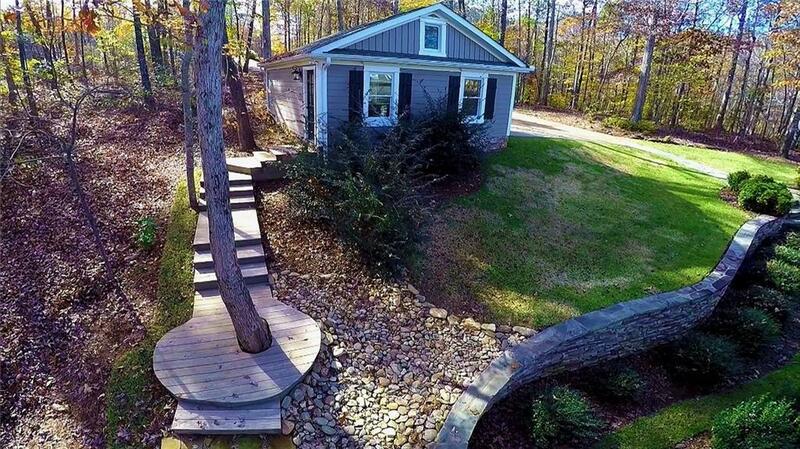 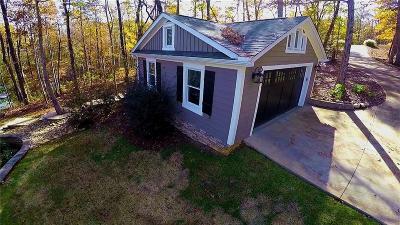 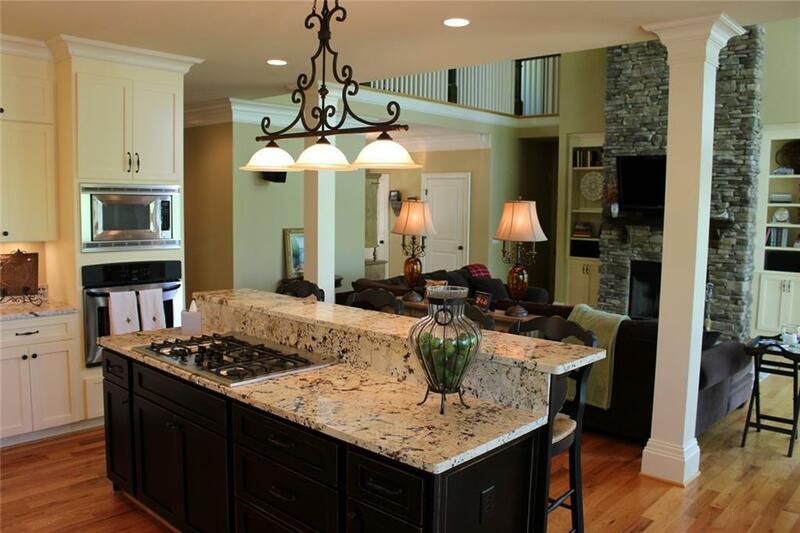 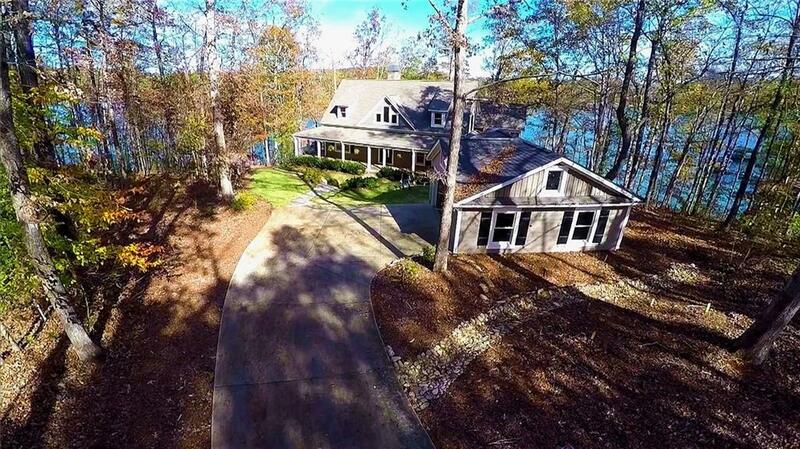 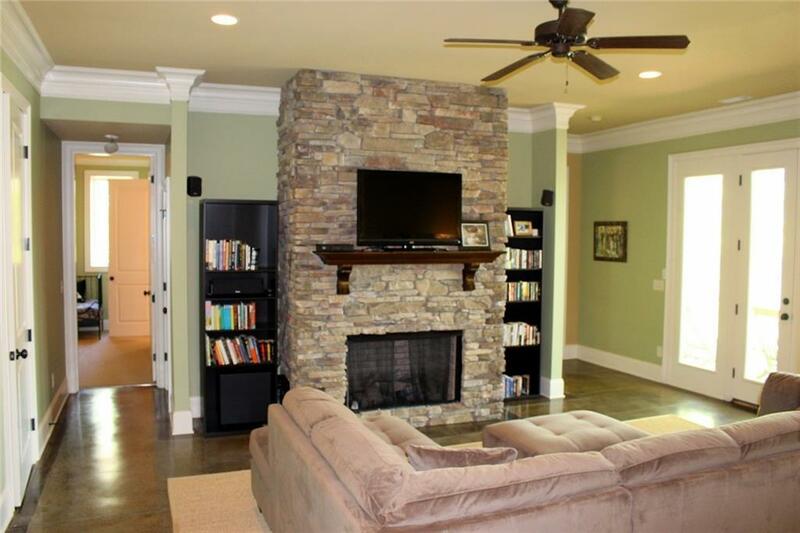 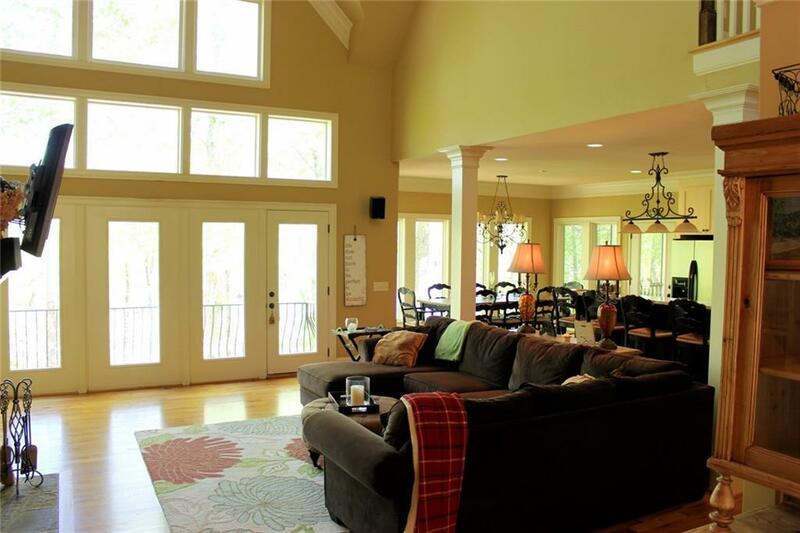 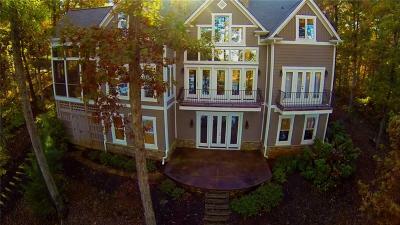 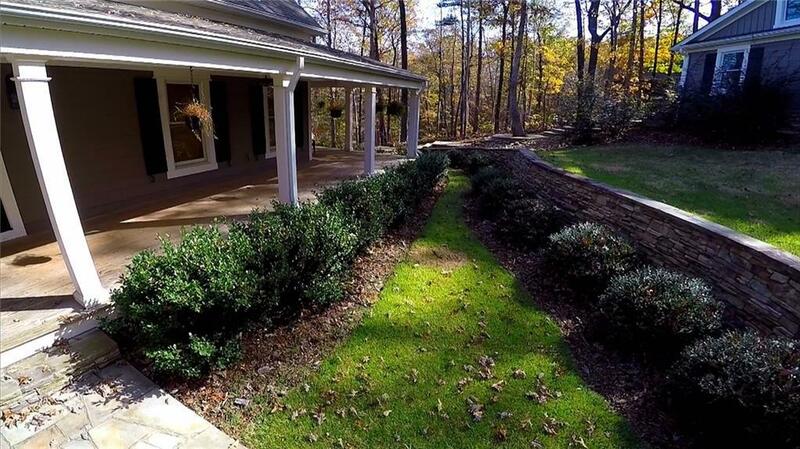 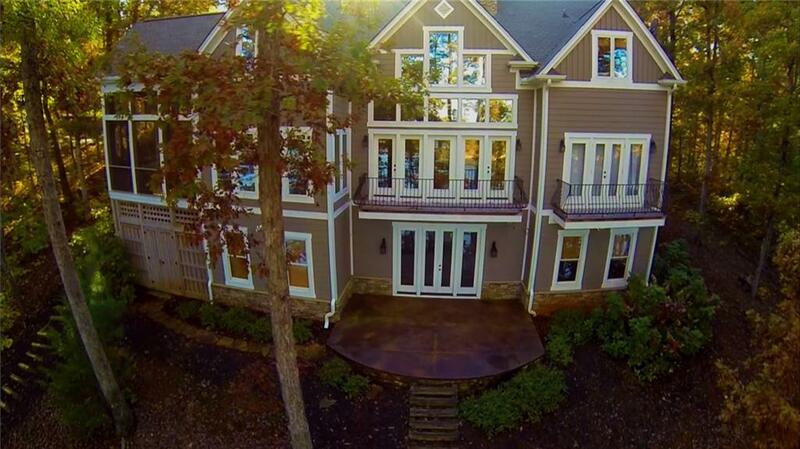 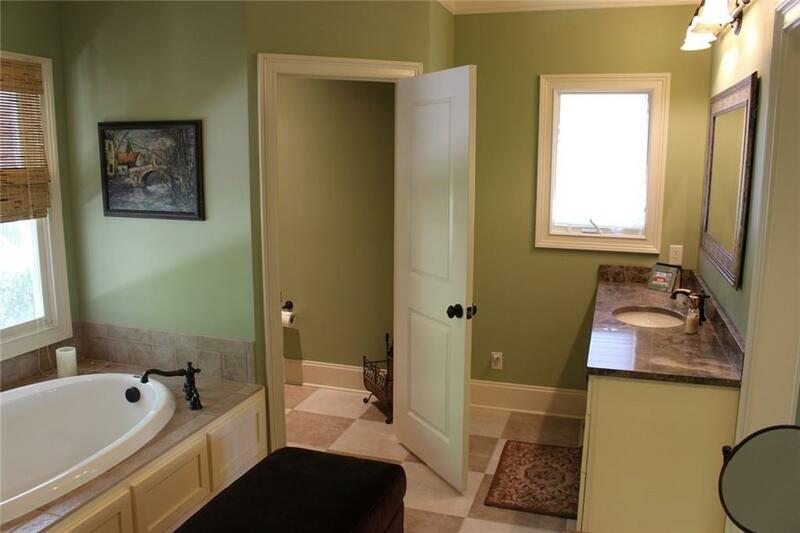 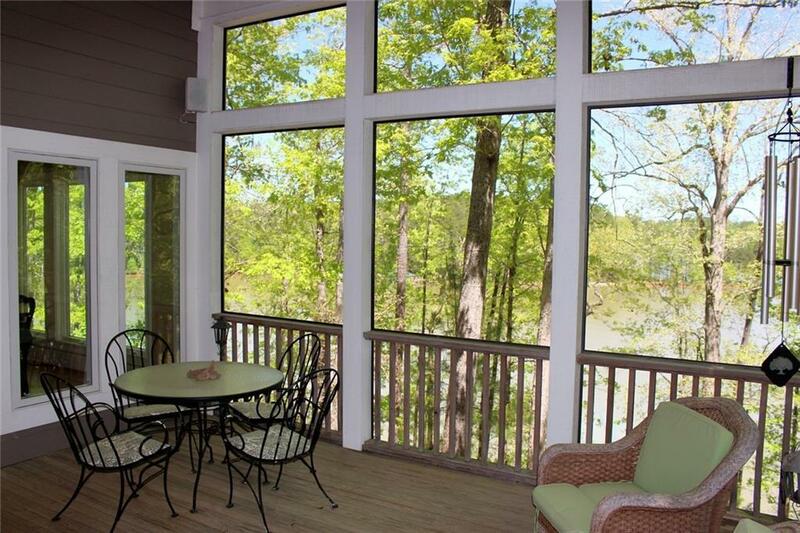 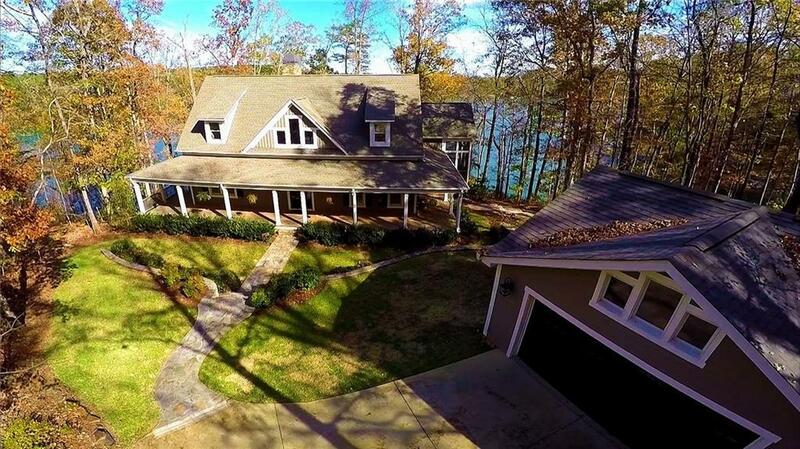 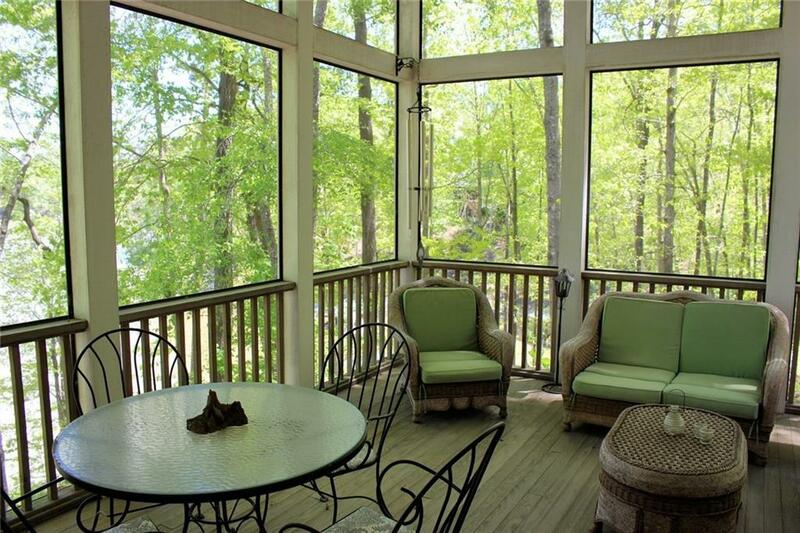 Long range Lake Keowee views, deep water, wrap around porch, lots of hardwoods and privacyâmakes it hard to believe you are this close to the hospital and everything Seneca has to offer (5 min.). 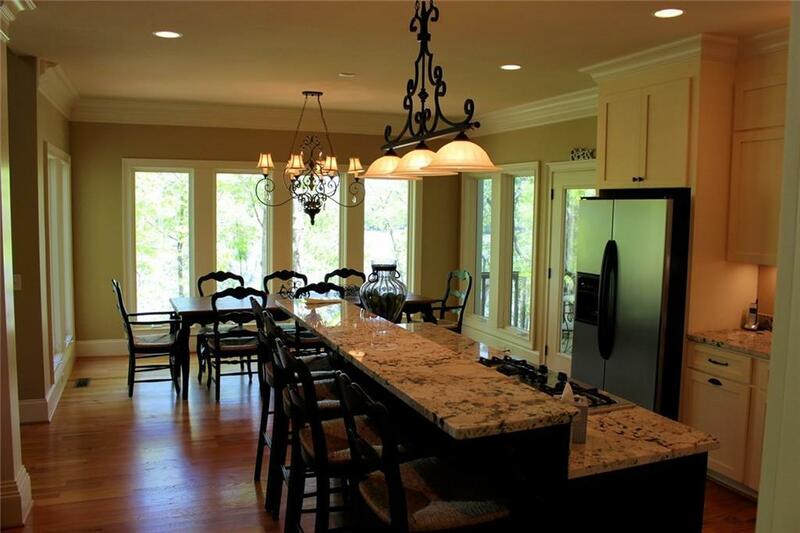 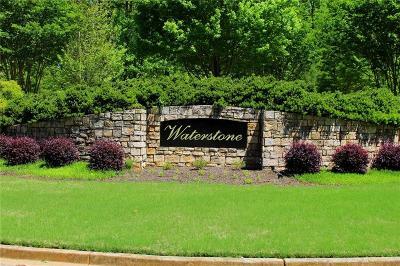 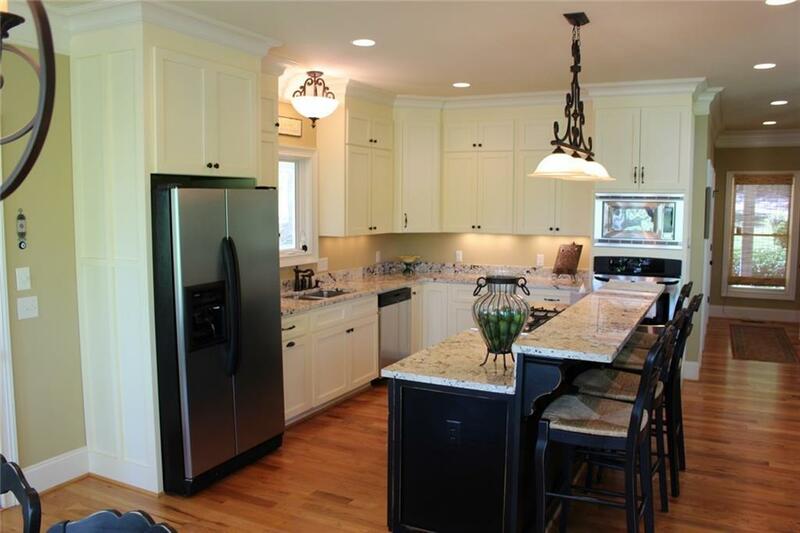 Walk through the front door into a large living area with open kitchen (eat in with granite countertops, and top of the line appliances)and an incredible view that can be enjoyed from the dining area, large screened in porch, kitchen, and the master bedroom located on the opposite side of the home. 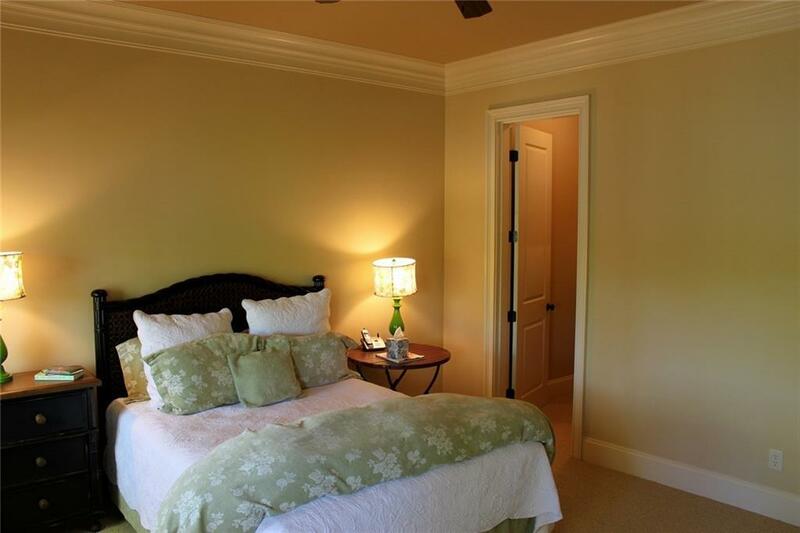 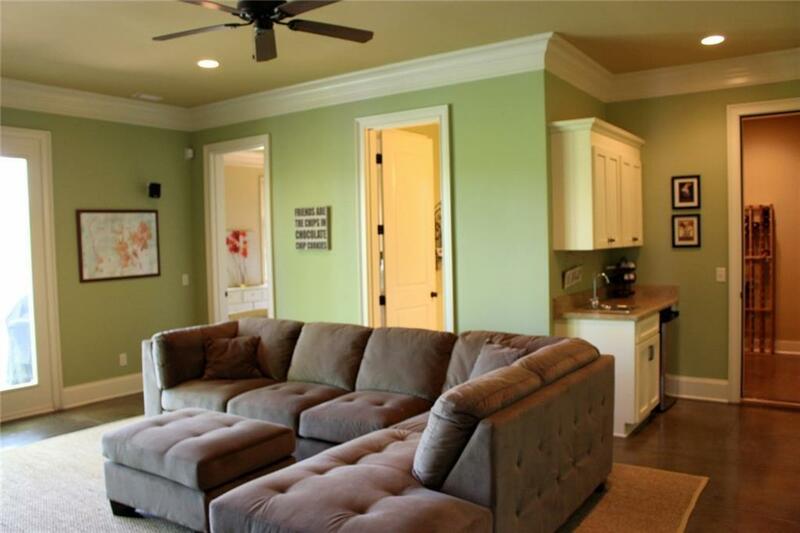 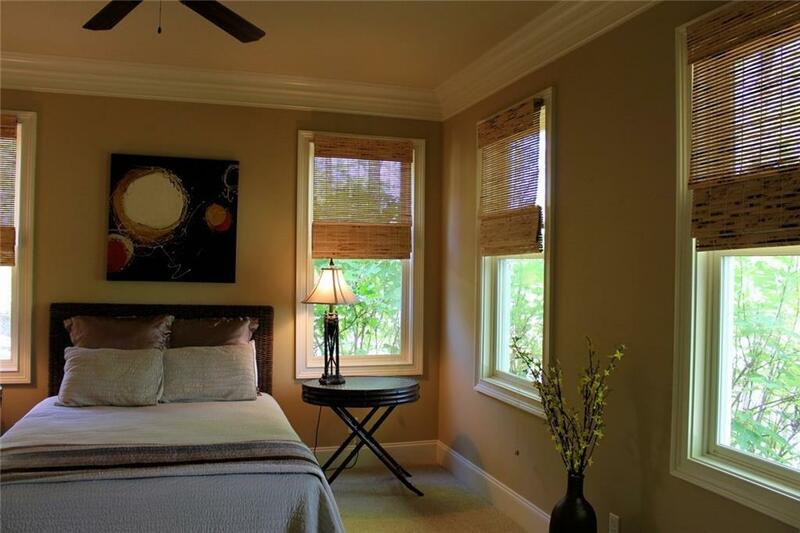 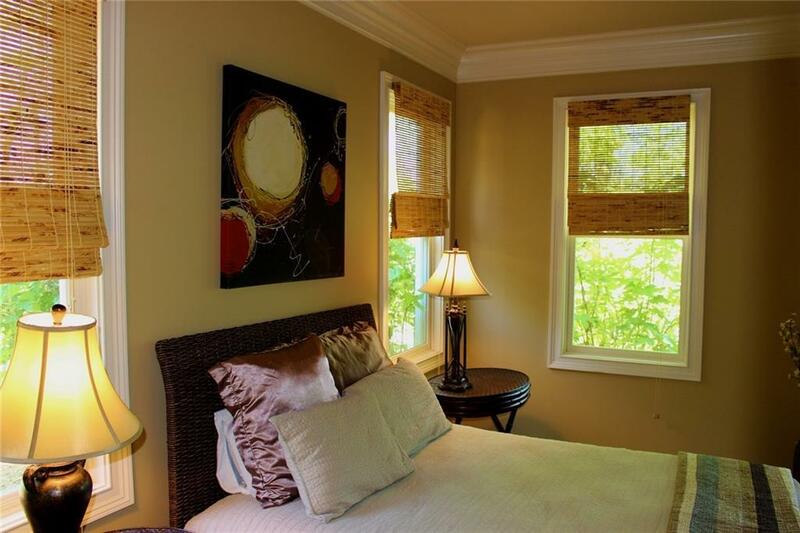 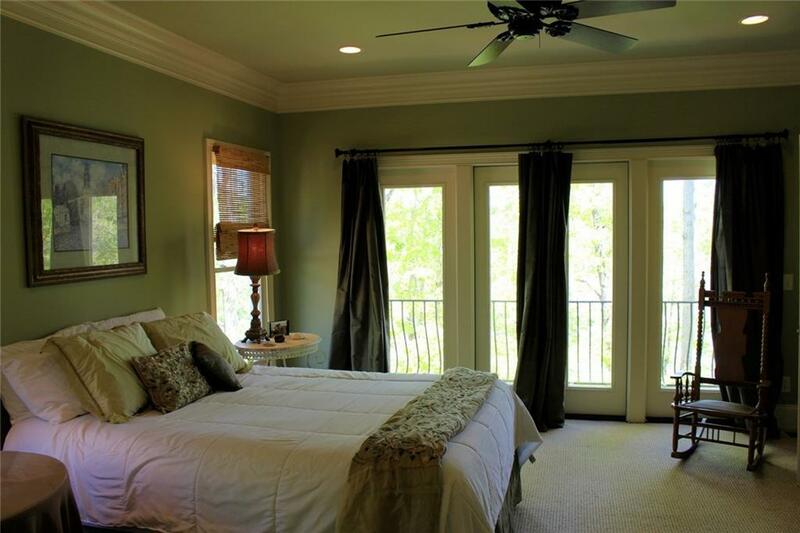 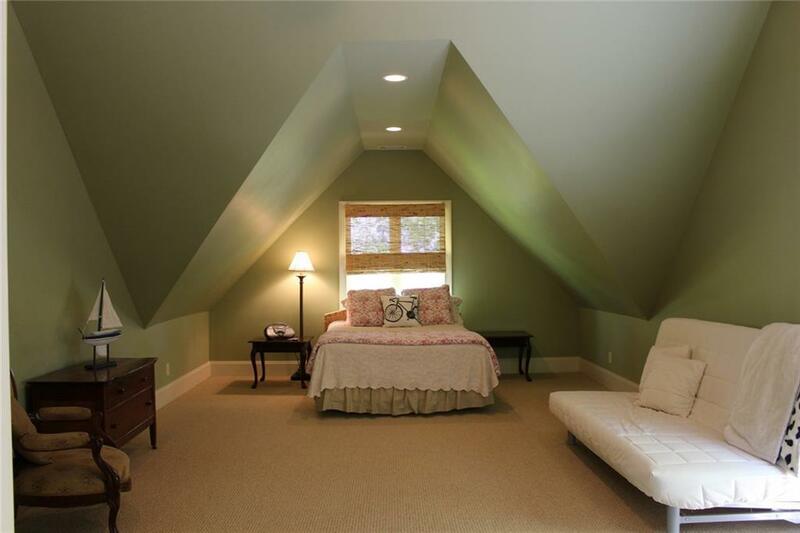 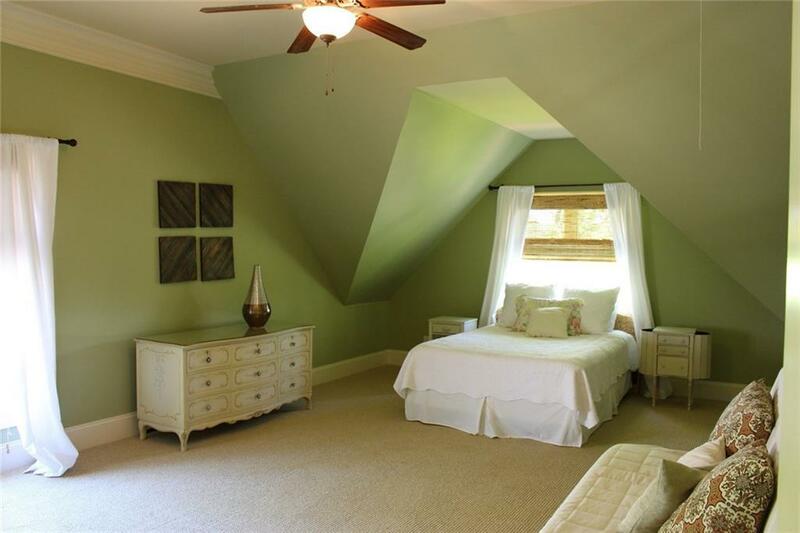 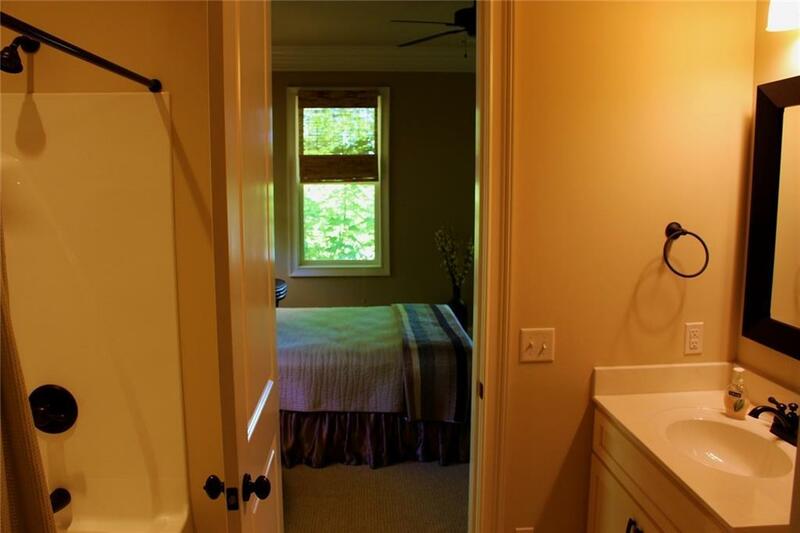 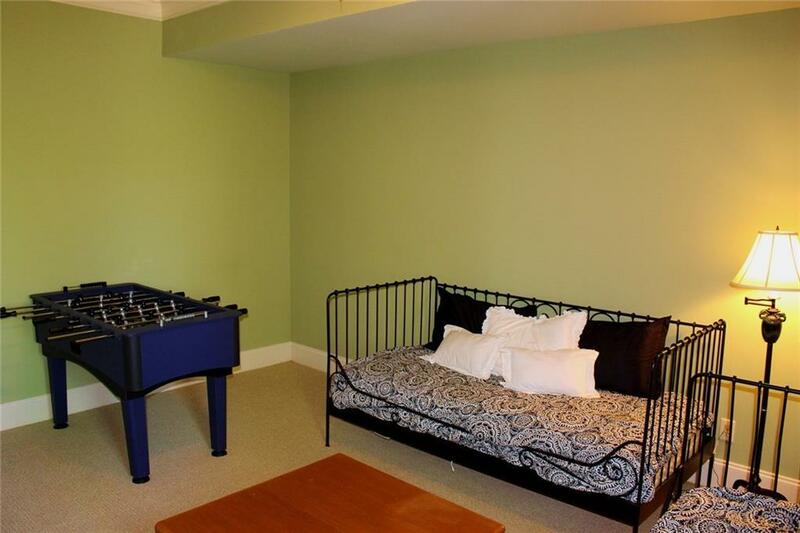 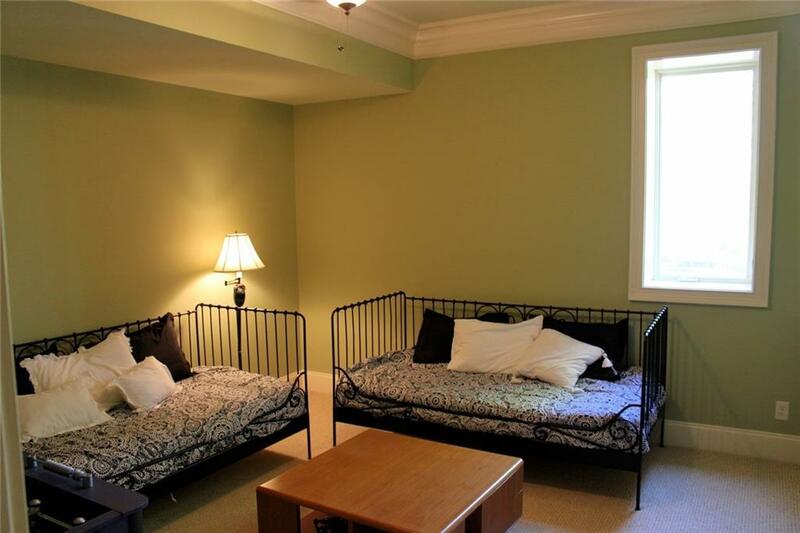 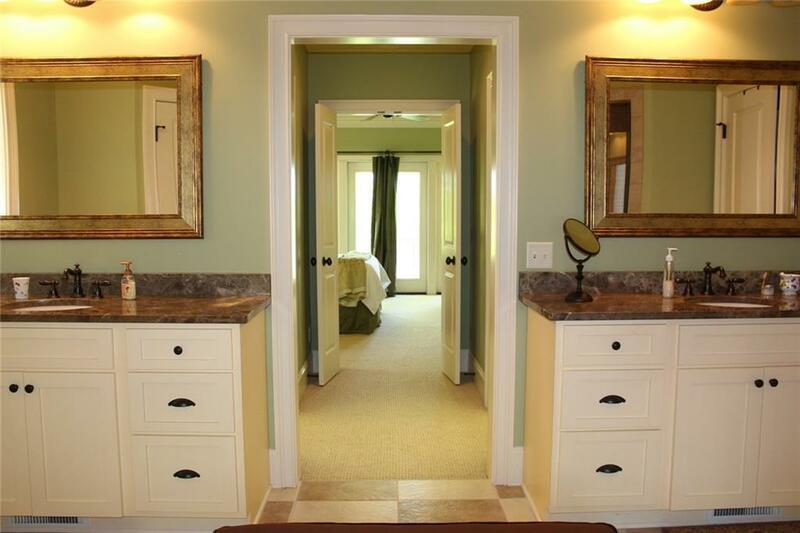 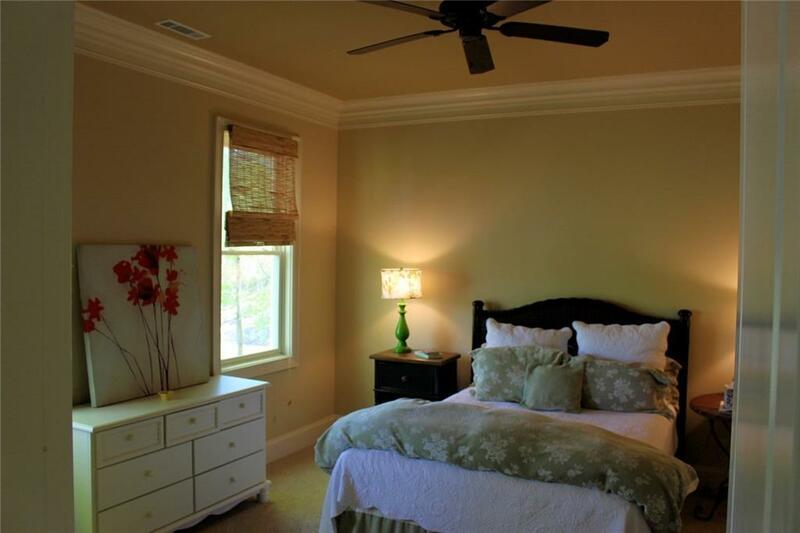 All bedrooms are spacious and inviting with all of the touches you would expect. 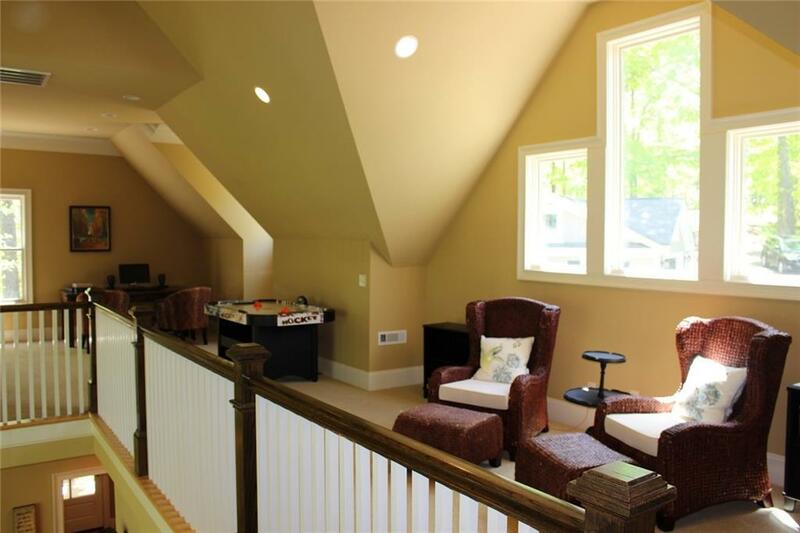 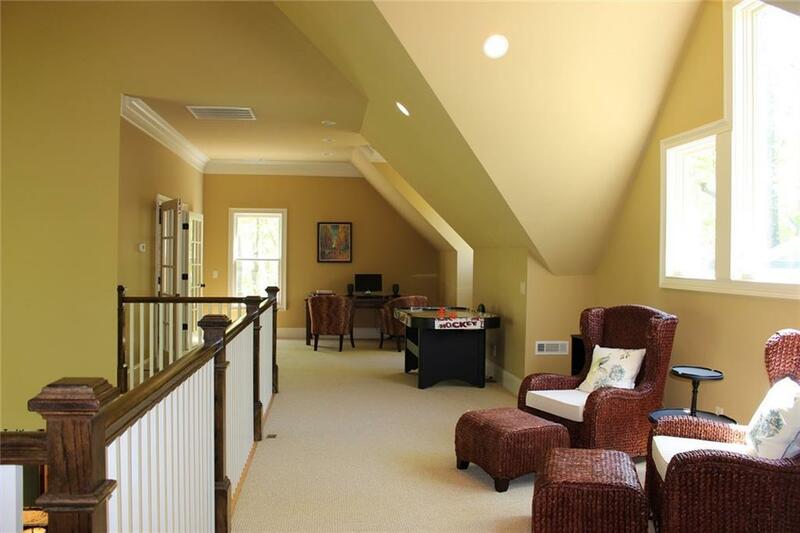 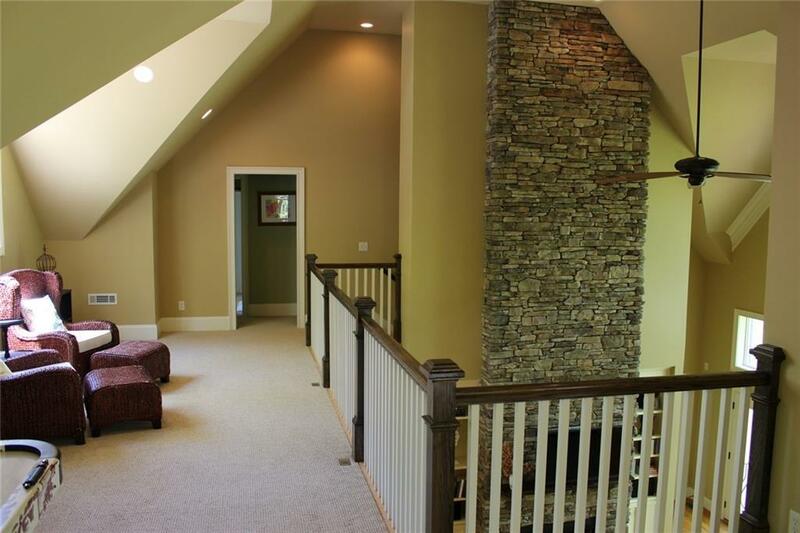 Head upstairs to the balcony office that overlooks the main living room out to the view and accesses the two upstairs bedrooms. 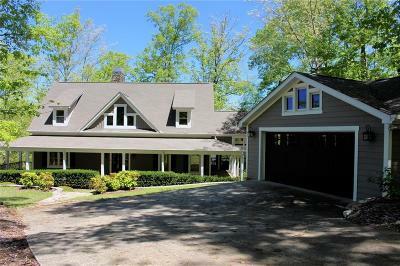 Then down to the lowest level where you will find another large gathering area with stone fireplace partial kitchen, wine cellar and three more bedrooms. 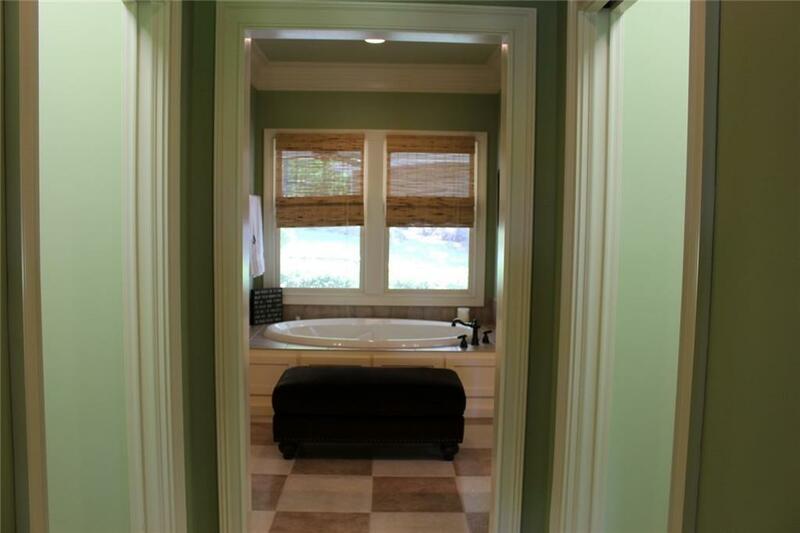 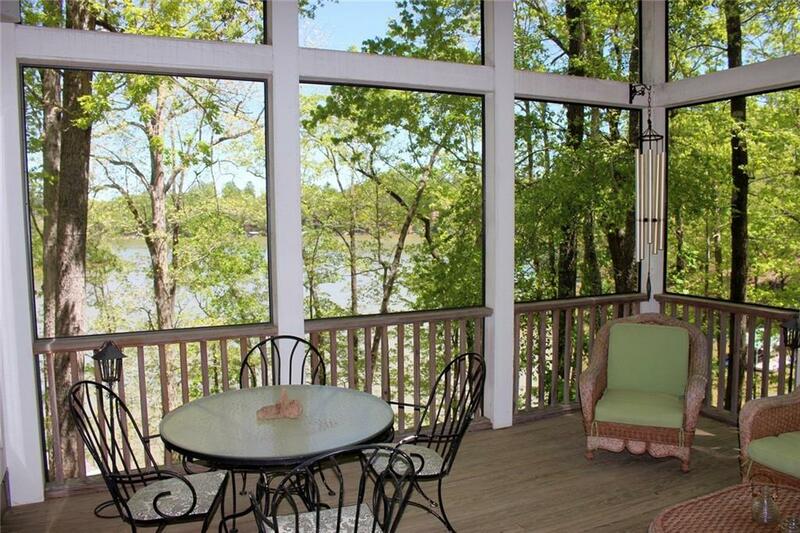 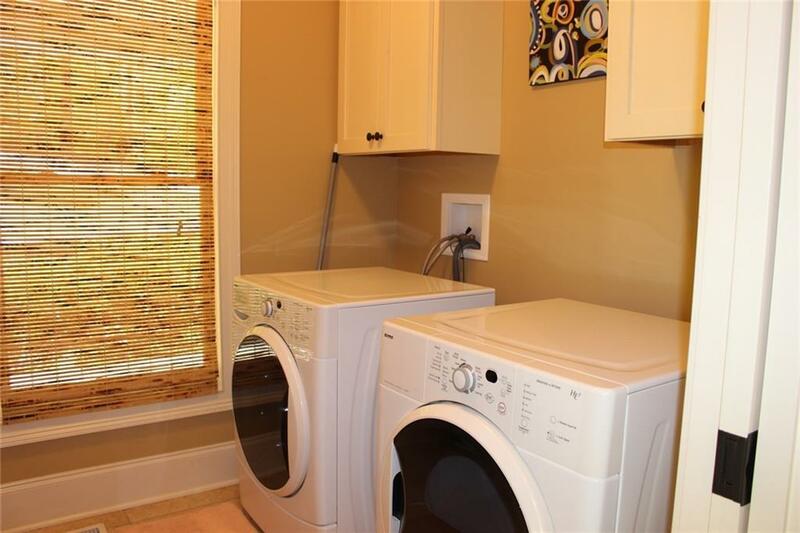 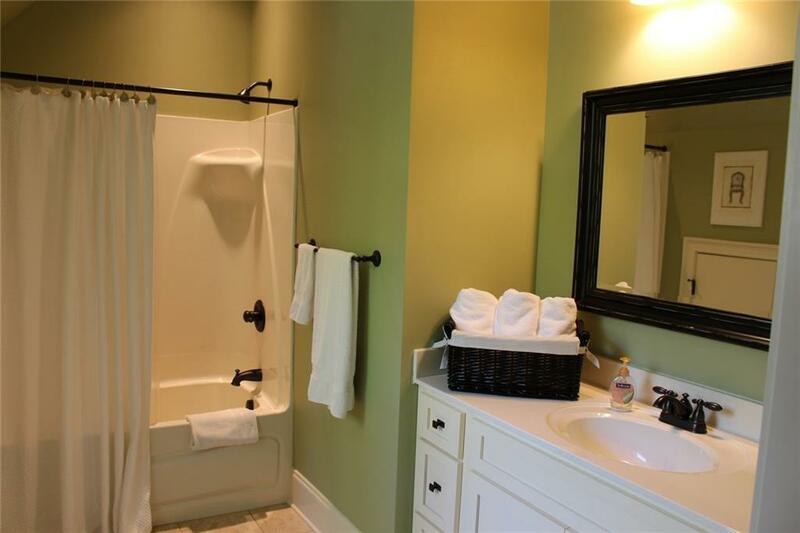 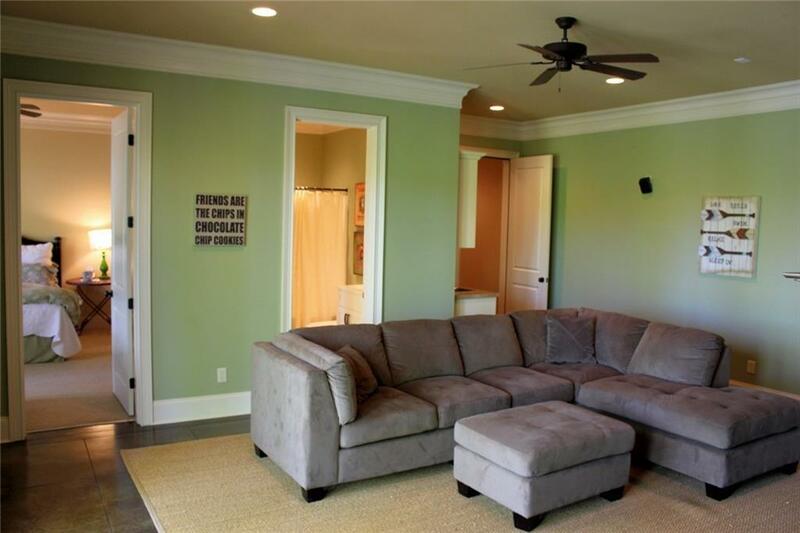 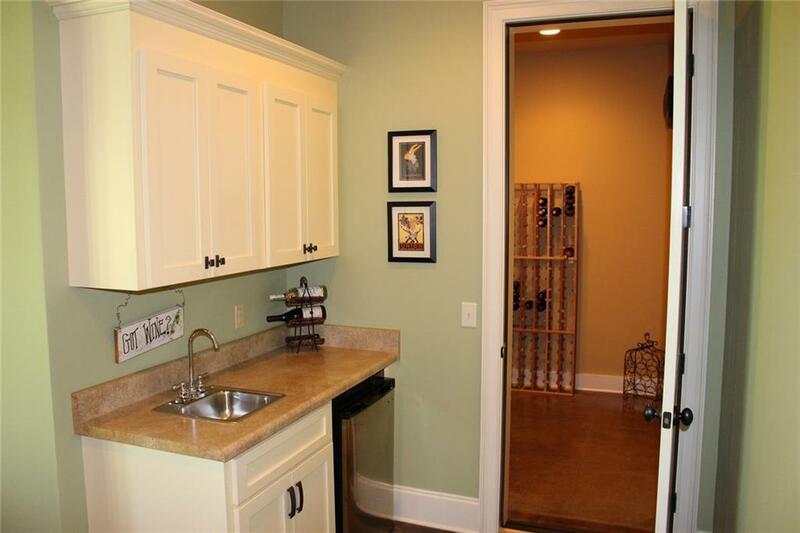 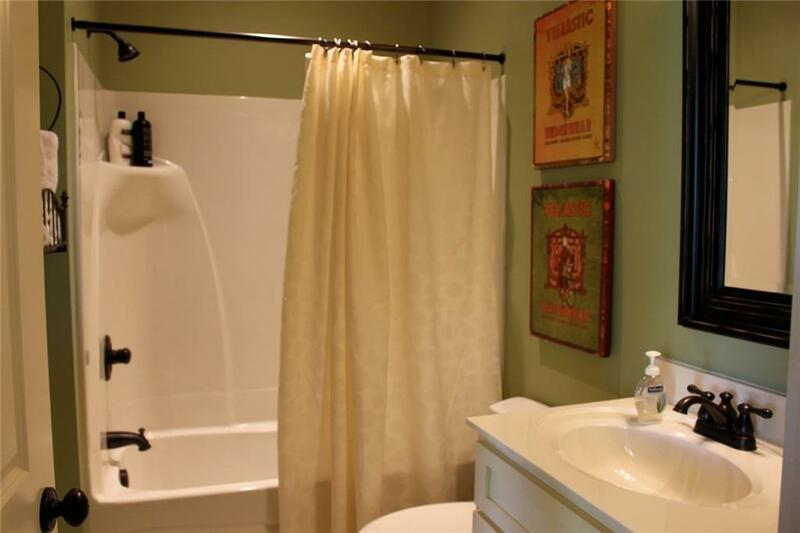 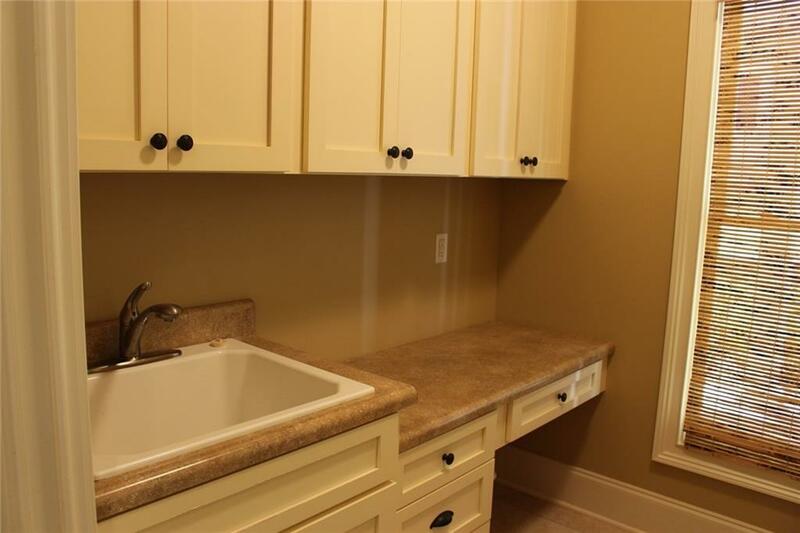 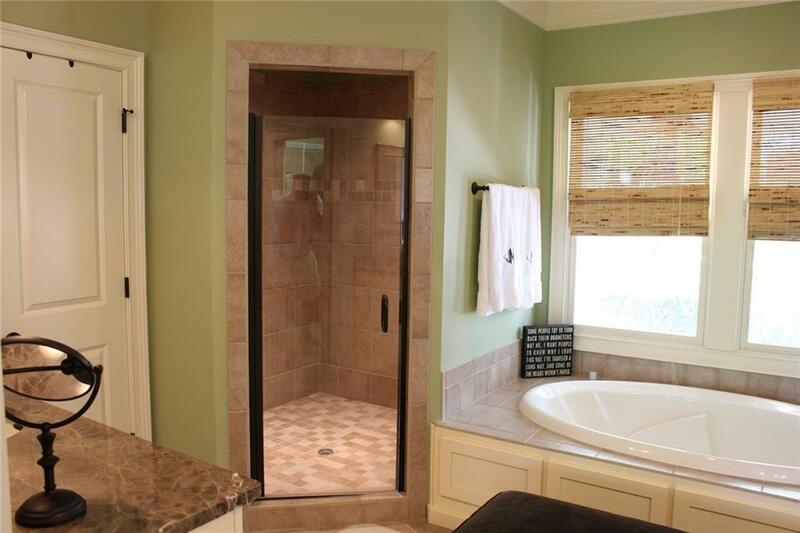 Plenty of storage space including a large âLake Toyâ room under the screened in porch that also has an outdoor shower.